I have 20 years experience working in product and proposition development primarily for big businesses. For the last 11 years of my corporate life I was working for T-Mobile, which then became EE. I left there two years ago following the relocation of the marketing team from Hatfield to Paddington. 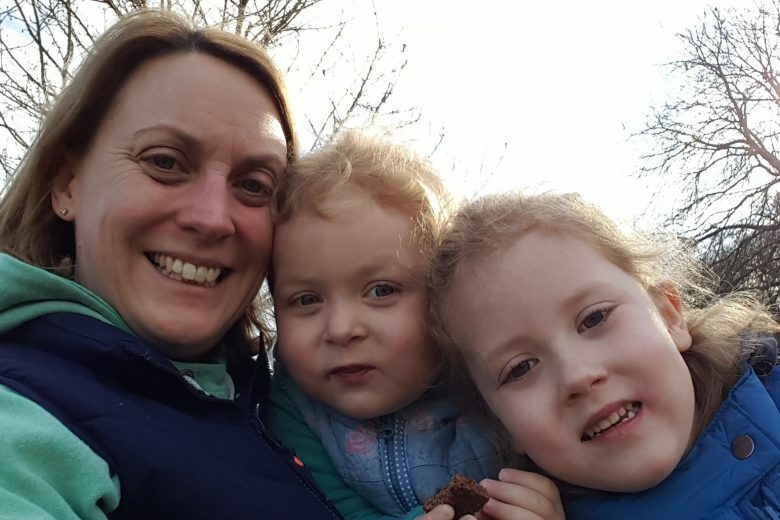 The relocation meant that even with part-time hours, I would be putting my children to bed on a Monday night and I wouldn’t really see them again until Friday morning. This felt like a compromise too far, so when redundancy came up, I gleefully took it! Where did the idea for Brilliant People come from? On my last day I found that I was surrounded by amazingly brilliant women who were feeling the same as me – either leaving with no idea of their next move (like me! ), leaving to retrain to do something else more in line with school hours or staying, but feeling uncomfortable with the new compromise to their family life. I took a year off to be with my girls, but the thought of those brilliant people played on my mind – I wanted to do something about it! My original desire was to open a company (such as a Telco or manufacturing co) that only employed people on a part-time basis, that worked totally flexibly – but that was way too ambitious. I’ve parked that one until I win the lottery!!!! The next idea was called ‘Brilliant People’ (based on the brilliant mums in my office that day). The idea was that I approach small businesses that need help in expanding and identify what skills they are missing and then find the right freelance mums to place within those companies on a short term basis. I made a plan to officially start working up the concept in Sept 16, to fully launch Sept 17 when both my girls are at school. 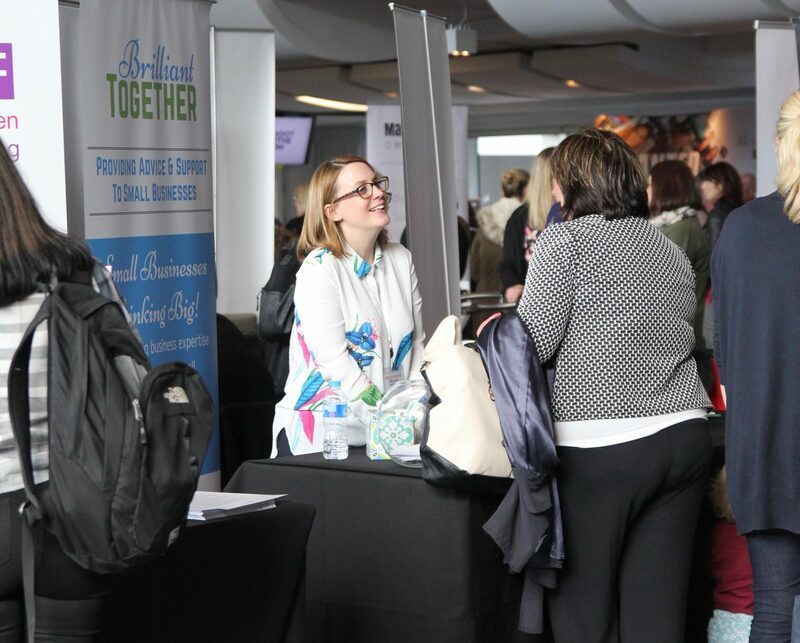 In the meantime, I went to the Rickmansworth Mums Enterprise Roadshow and was totally blown away by the whole army of mums that felt the same as me, that were either at the start of their journey, or were out there doing it. I listened to Hannah Martin (from Talented Ladies Club) and Nicola Huelin from Mpower speak and was so inspired, I came away thinking “I can do this, I’m not just a mum, I can have a flexible career and it can work”. I was so enthused that I brought my plans forward and started working on my business strategy straight away – I just couldn’t wait until September! But when I started working on my business model I realised what I was loving was the problem solving, coming up with ideas and writing the plan (basically doing proposition development again) and the idea of actually becoming a recruiter to fulfill this business idea wasn’t for me. I’d already been advising my husband on his small business and started giving business advice to a couple of other friends who run small businesses. I realised that this was what I loved doing and that my business model needed to be tweaked – I needed to go to small businesses and help identify their problems, find their solutions, help them do the doing (ie writing the business plans etc) and then recommend freelancers (mums!) that can help do the stuff that I can’t (more as as a bonus offering to the company rather than the core objective). You went from visitor to exhibitor in less than a year. How did that happen? So the idea of Brilliant Together was born – ‘Brilliant’ because its about creating brilliant businesses using brilliant people and ‘Together’ because I will do this with you, I will hold your hand on your journey and help you find the right way forward. I wasn’t due to launch until September 2017, but then I spoke to Lindsey about Mums Enterprise and of course she enthused me so much I found myself agreeing to be an exhibitor at Brighton – yet again I have her to thank for propelling me forward and keeping me believing in myself. Within three weeks I created a brand, key messages, a product suite, an offer for delegates and a temporary web page. Which brings us to now, I am in a situation where I have officially launched and I am out there as a company. Although I’m still without a pricing strategy and have no paying customers. But I do have a long list of contacts following the exhibition, and three non-paying clients that I want to support and limited hours as my youngest is still only doing 15 hours at nursery! If I’m totally honest I feel I’m being a bit crazy. The businesses that I want to work with are the cash-strapped startups and growing companies (not a segment I automatically advise a client to enter!) and what I’m offering is help and support and actually what I need is a bit of mentoring myself! But I also know that I have found something that I can be really good at, that can work around my children’s school hours and gets me wanting to sit at my desk every moment I can; I just need to work out how to make this happen now! You can find out more about Brilliant Together on their website.